Do we need to model delta-Y transformer 30 degree phase shift? 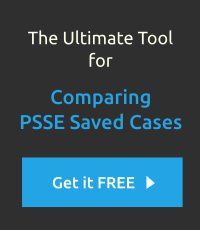 How to get a PTDF matrix in PSS/E... Please Help. Will this generate a QV curve? How to check bus current in PSSE?